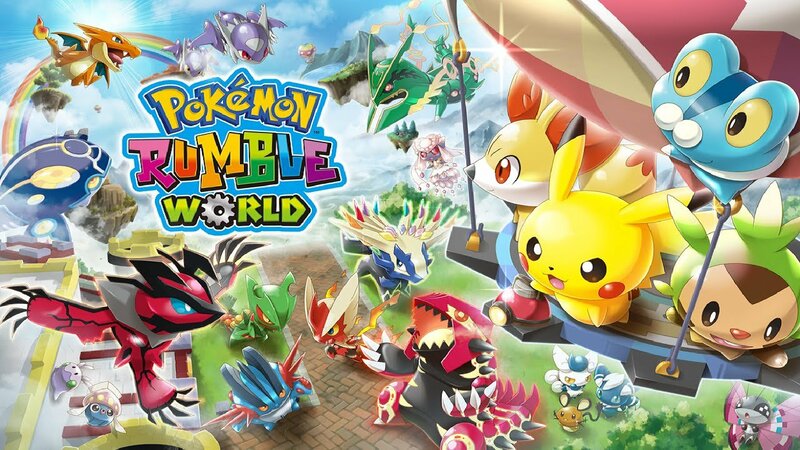 A new Pokemon game has been announced for mobile devices called PokéLand and seems to be part of the Pokemon Rumble series. 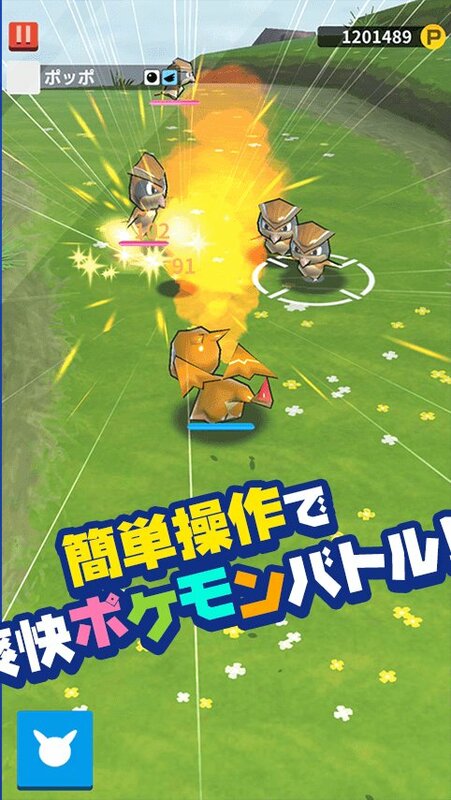 The game’s alpha is available for Japanese Android players to try out until June 9th. There are 134 Pokemon in the game and the goal is to climb 15 floors through the Champion Tower. Data from the alpha will be deleted upon release of the game. 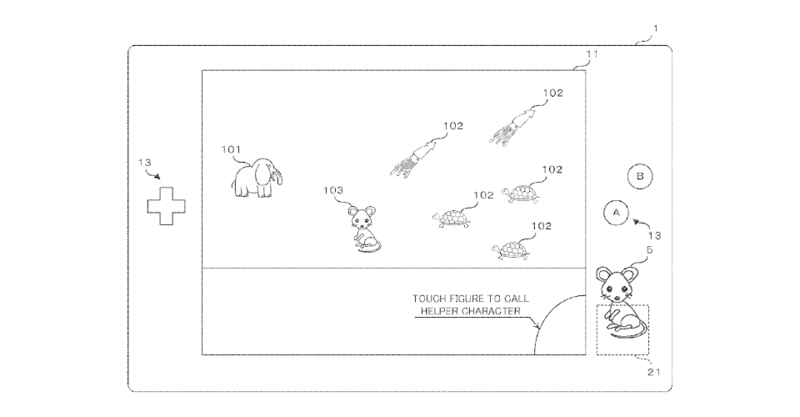 In March, Nintendo filed a US patent along with Ambrella and The Pokemon Company for “Information Processing Apparatus, Information Processing System, Information Processing Method and Recording Medium”. The filing was only just made public today. That application title may sound confusing, but it’s ultimately for a handheld device incorporating NFC/RFID figures and IC cards (smart cards). 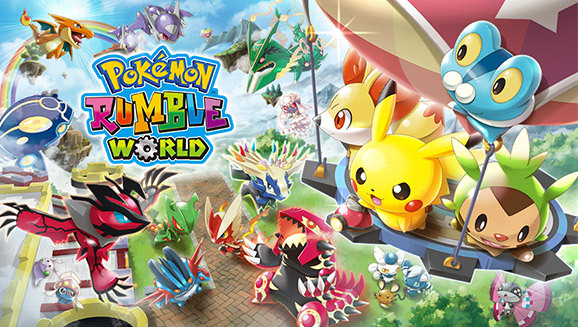 As you would expect, the device focuses on Pokemon and gaming.